I just read this article and thought you might want to give it a read, too. 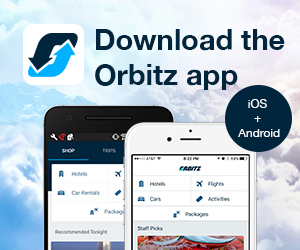 It\'s called Best of French Quarter New Orleans: 8 fresh music venues and you can find it here https://www.orbitz.com/blog/2015/08/french-quarter-new-orleans-music-venues/. Whether you’re after the classic Louisiana jazz experience or something more unconventional, the Crescent City has a catchy soundtrack for your next vacation. 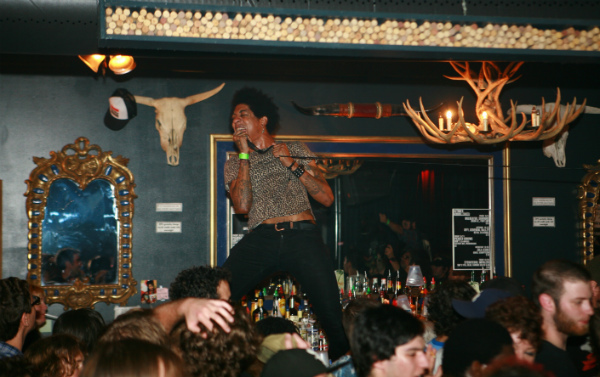 Here’s your guide to the best New Orleans music venues. 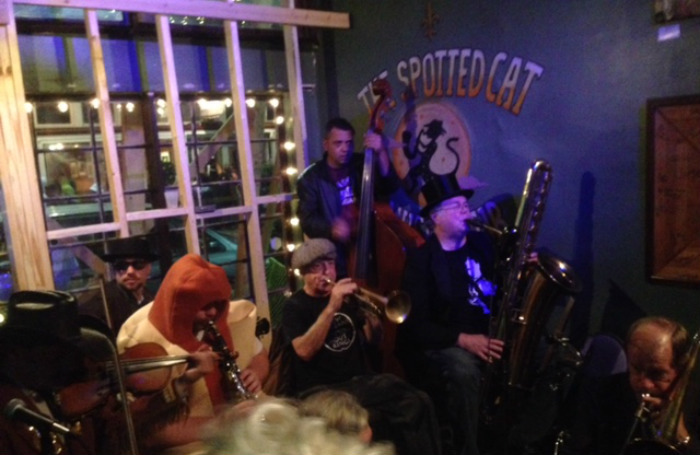 Witness the vitality of the New Orleans’ jazz scene at the Spotted Cat Music Club on Frenchmen Street. 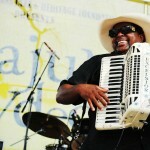 A hit with locals and travelers alike, you’re guaranteed a quintessential French Quarter New Orleans atmosphere and even better music. Just a few blocks away from the Spotted Cat you’ll find the Famous Door on Bourbon Street. With an awesome mix of rock, R&B and dance bands every night of the week, there’s something for everyone. The drinks are pretty sweet here, too. If you wanted an opinion on the best jazz music in town, Stevie Wonder is a man you’d trust, right? Nestled in the bohemian Bywater neighborhood, Sweet Lorraine’s has the great man’s seal of approval. Familiarize yourself with the cool, contemporary jazz tones of the city at this wonderful spot. Related: Did your town make this list of the 7 best music cities? The French Quarter’s Cajun Cabin is an awesome place to absorb Cajun and country sounds, and tire out your dance partner. With its rustic decor and refreshing energy, you’re guaranteed to be dancing all the way back to your hotel room. 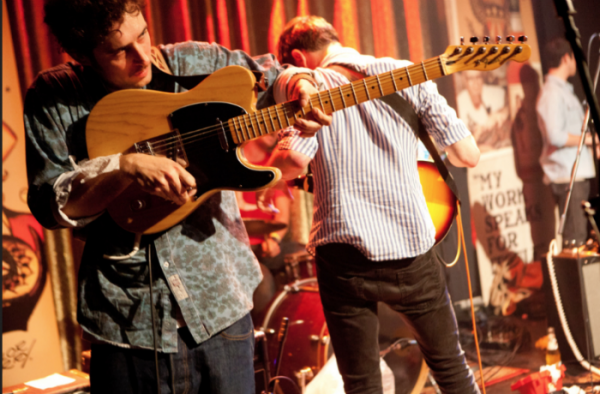 Next up is One Eyed Jack’s, where you’ll catch jazz, funk, rock and world music bands on tour and in the party spirit. You might even catch a burlesque show at this very cool venue. 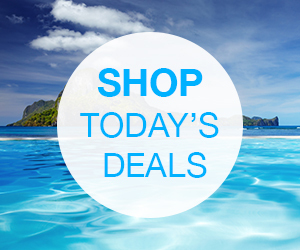 You don’t need to be persuaded, right? Something that’s definitely not your standard New Orleans fare is Siberia on St. Claude Avenue. Just like Siberia, this place is pretty out there; heavy rock, sludge metal and R&B from both established and up and coming bands. Crashing pins aren’t all you’ll hear at Rock ‘n’ Bowl, where the worlds of bowling and live music collide. 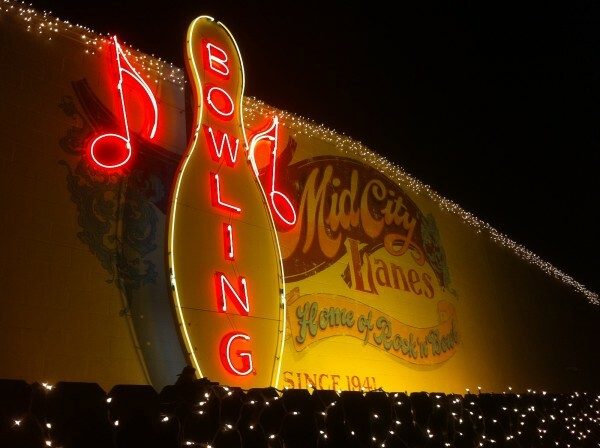 Bowl to the amazing sounds of live music acts and themed nights, including rock and swing. Related: Bring the kids one of these super family-friendly music fests. 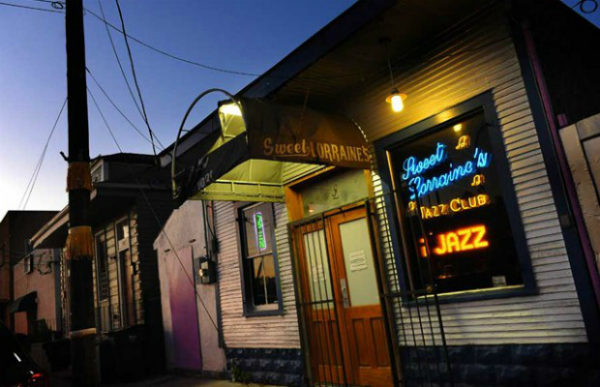 For jazz and folk, jam rock andblues head to BJ’s Lounge in the Bywater. The house band at this fun bar, King James and The Special Men, are one of New Orleans’ best kept secrets. 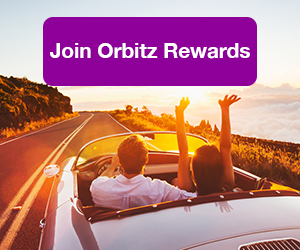 We're the editors of this travel blog, brought to you by Orbitz!